Check the Mobile App for the RUMBLE schedule. Enjoy Friends, Fellowship and HOLIDAY Food. 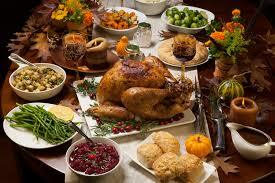 Bring your favorite Thanksgiving Dish to our Holiday Themed brunch. 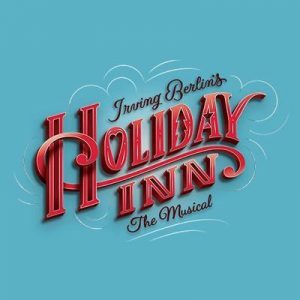 Join us as we travel from the Scott County Family YMCA to Derby Dinner Playhouse for their production of Irving Berlin’s Holiday Inn and a buffet lunch. This production is based on the classic film. This joyous musical features thrilling dance numbers, laugh out loud comedy and a hit parade of Irving Berlin songs. A romantic holiday classic that is sure to sparkle and delight. 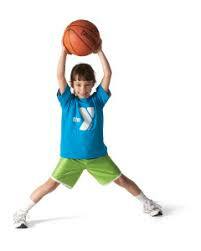 Pre K Basketball is a fun and interactive way to introduce your child to the fundamentals of basketball. 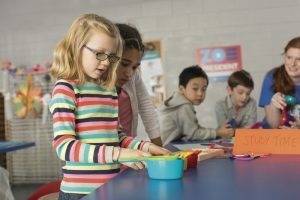 Boys and girls will learn skills and drills to help them develop a love for the game.